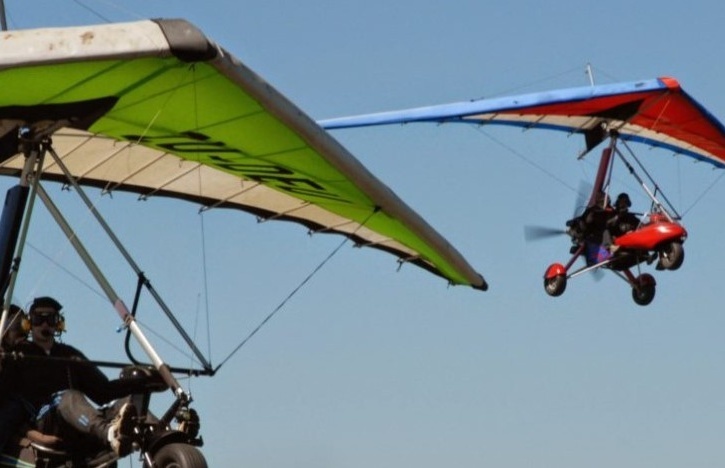 In the late 70s there was a gap in the aviation market that sought low cost, ultra-light, easy to operate aircrafts for recreational use; and thus, the microlight was born. 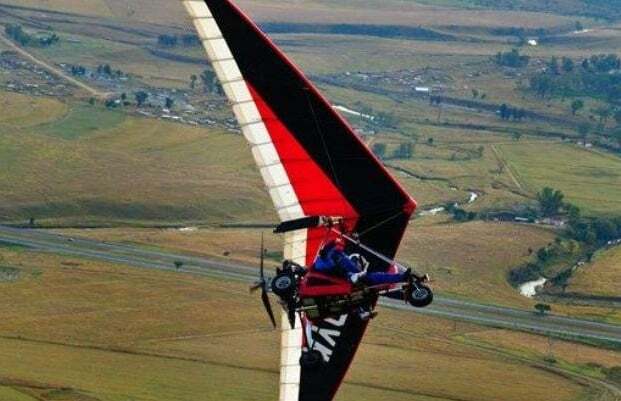 Fast-forward forty years and you'll now find microlight pilots across the country offering licence training, flying lessons, and scenic flights to the general public. Scenic tours are affordable and utterly breath-taking, making them fantastic experience gifts for those who enjoy a bit of adventure! You could book a helicopter tour or a light aircraft sightseeing flight, but nothing gives you the sensation of floating on air quite like a microlight experience. With only a small frame and a flex wing keeping you off the ground, this is as close to flying like a bird as you can get! 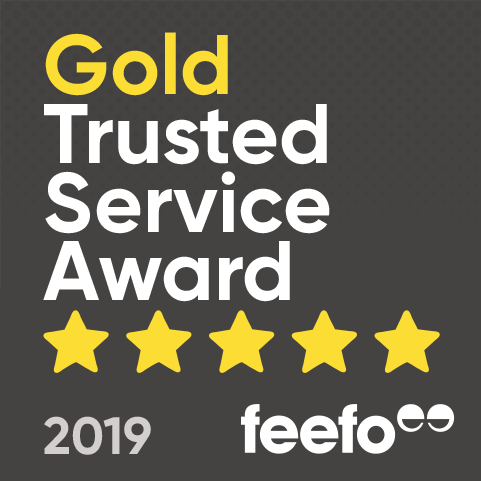 Microlight pilots are known for being hugely enthusiastic about their trade, so whatever experience you decide to go for, you'll be in safe hands with someone who has years in the industry. 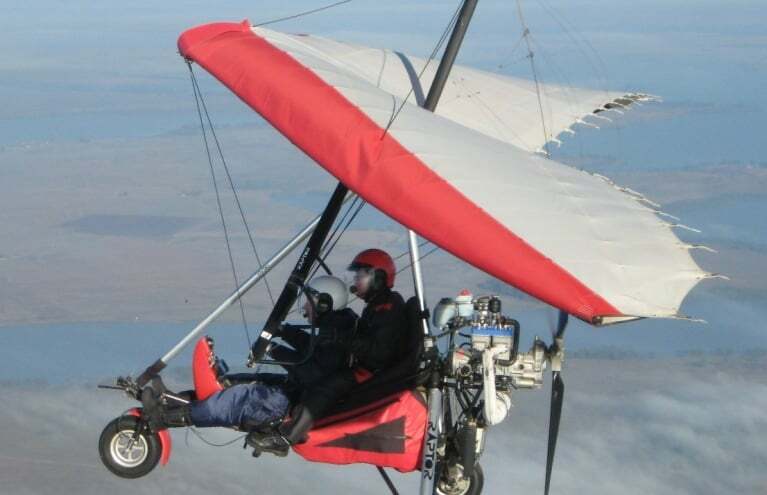 One of the most popular packages is the one hour Microlight Flying Experience in Johannesburg, taking off from Panorama Airfield near Alberton. Take in awesome views of Kliprivier Valley and Suikerbosrand Reserve and hug the Gauteng / Free State border as you soar hundreds of feet above the ground. If one hour sounds a bit long, there's also a 20-minute introductory flight and a 30-minute scenic flight from Petit Airfield in Bronkhorstspruit! 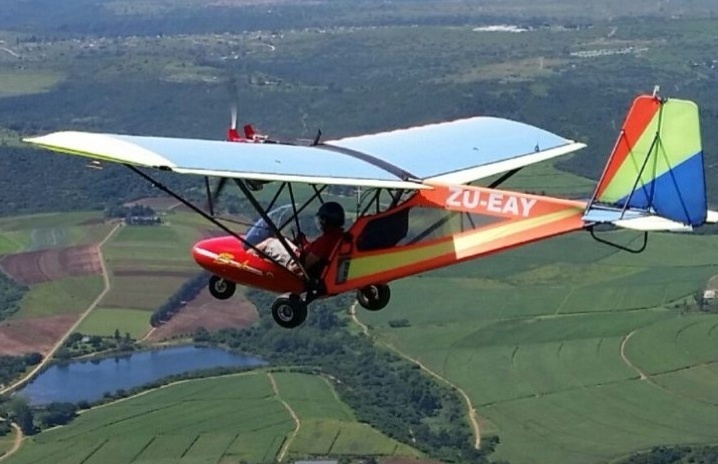 We all know that the Kwazulu-Natal coastline is one of the most stunning landscapes in the country, so why not book a microlight flight from Umkomaas and experience the beauty from the air? 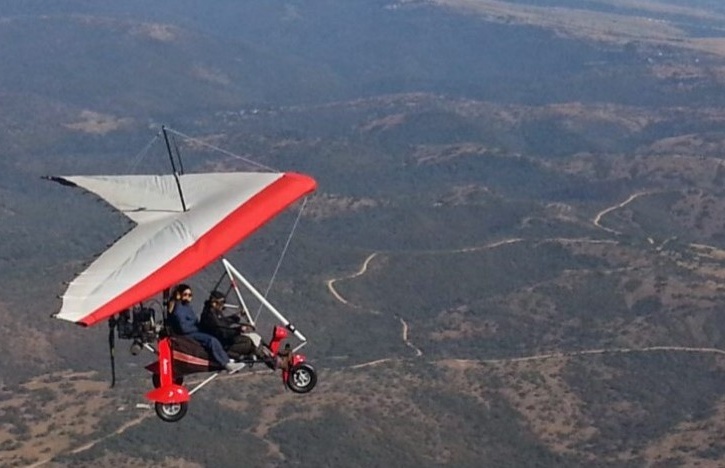 With three packages to choose from, you could spend half an hour in a GT 450 Microlight, one hour in an Aquilla Microlight, or fly to Durban Harbour and back in a Bantam Ultra Light Aircraft! These experiences are truly novel, and would make thoughtful gifts for those who love to try new things.